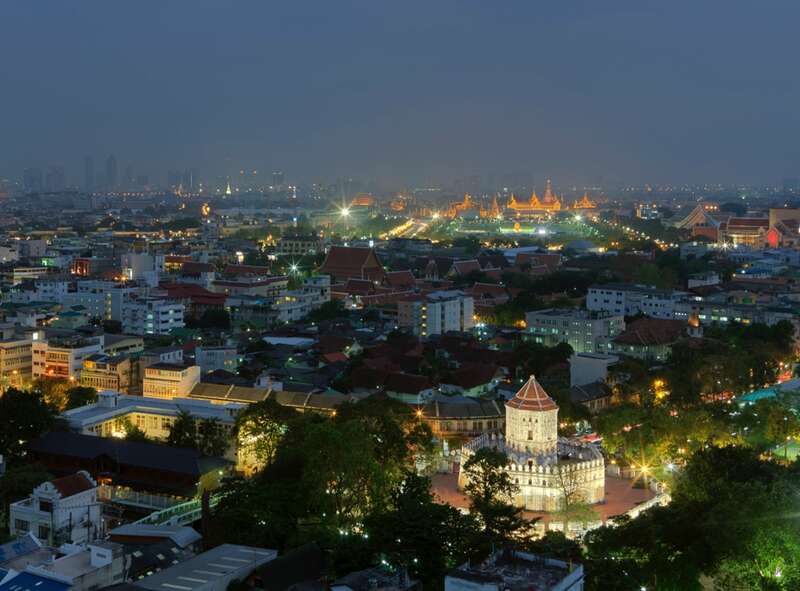 Bang Lamphu lives under the shadow of Khaosan Road as an uncelebrated community that offers much insight into the area’s history, culture, and the lives of Bangkokians who came before us. Bang Lamphu, a neighborhood in old town, gets its name from the lamphu tree or mangrove apple that once filled the river’s edge in the area around where Santi Chai Prakan Public Park stands today. In the past during a time when the river and canals were still the main transportation routes, people would know that they have reached northern area of Phra Nakhon district or Rattanakosin Island by looking out for these lamphu trees. These trees slowly declined in numbers throughout history and the last lamphu tree lived until 2012, dying from damages from the 2011 Thailand floods. Bang Lamphu’s natural history may have been wiped out but its anthropological stories can still be learned. The best way to get to know Bang Lamphu is to head straight to Pipit Banglamphu, a community center and heritage museum that displays the stories of the locals and highlights the best of the locale. The development of the building itself is a great tale. Once a printing school of the Treasury Department, the structure fell into disuse. The community saw its location as a potential knowledge gateway for others to get to know the area and worked closely with the government to transform it into what it is today. Step inside to discover how Bang Lamphu was a melting pot for the Thais, Mon, Chinese, and Patani Muslims and where to find remnants of ancestral assets around the museum. Cultural gems like Duriya Praneet Foundation and Thai Nakon Nielloware showcases hard-to-find traditional Thai dance and intricate niello craftsmanship. Places of worship such as Chao Pho Nu Shrine and Chak Phong Mosque points to the legacy of religious diversity. 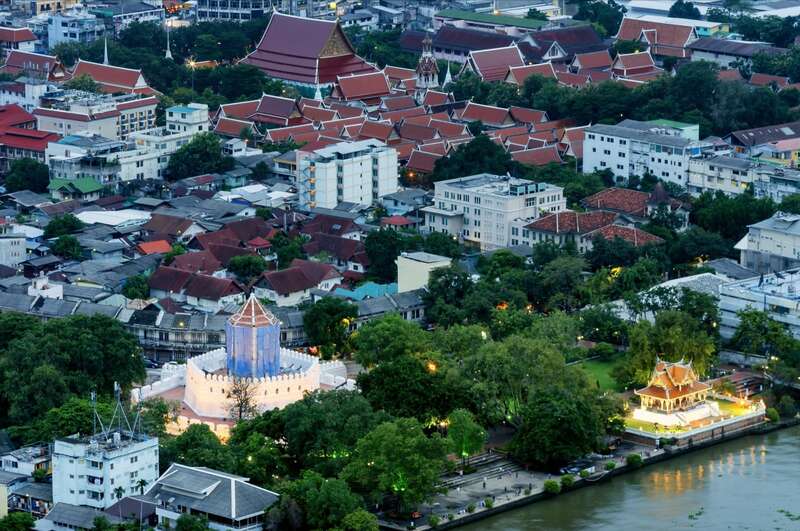 Bang Lamphu, with its leafy and narrow lanes, is perfect for a walking tour. If planned correctly, one can end the walk in the late afternoon or evening and head towards Khaosan Road to unwind with food and drinks. For all its reputation as a backpackers central, Khaosan Road itself brings life to the area and makes it perfect for connecting with other travelers and people watching.